The hotel's asking price was reportedly $10 million. 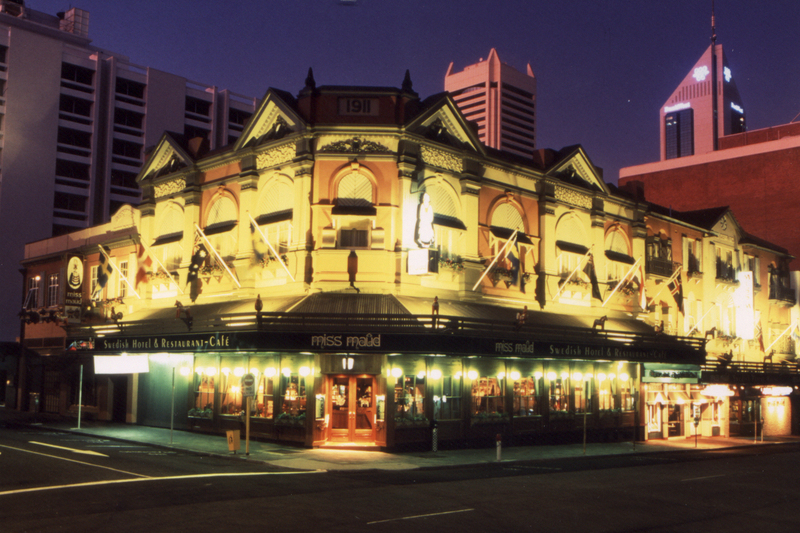 Miss Maud’s Swedish Hotel and Restaurant at the corner of Pier and Murray streets has been sold to private company Stockholm Hotel Management, with the price rumoured to be around $10 million. Great hotel. Love the people. Love the service. I know this isn't a hotel review site, but I can't compliment this hotel and the staff enough. Delightful old-world quaintness, personal friendliness and modern conveniences rarely seen today. Sparkling clean. Glad to see them planning to continue as they have been. I'm a big fan. Fantastic that it will remain the same. We have enough new developments popping up all over Perth. This city needs to start retaining its history for future generations.